Intensive certification programs may offer a solution to this problem. 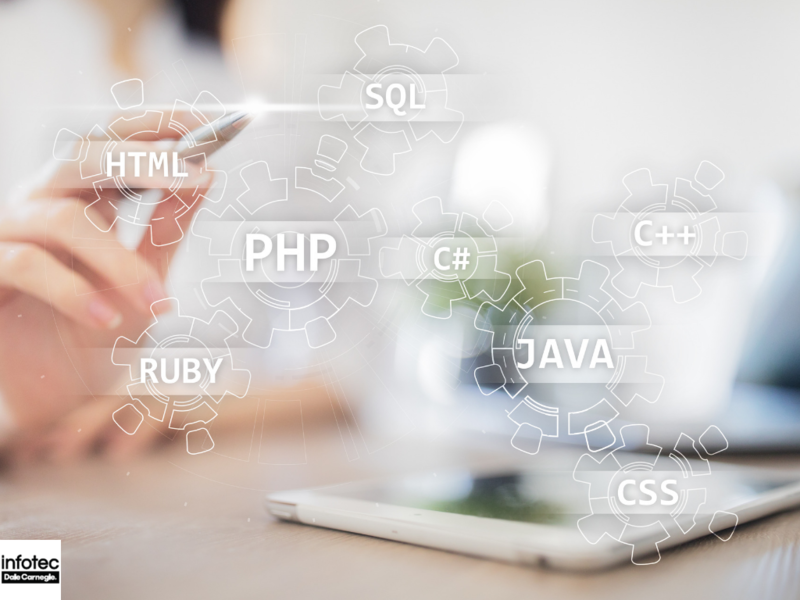 Let’s look at certifications boot camps more closely so you can judge whether they’re the right fit for your situation. What are the benefits to organizations of becoming Cisco certified? Cisco is the dominant manufacturer of the networking hardware today. By getting your employees Cisco certified, you’re effectively ensuring that they have a master-level grasp of the tools of their trade. 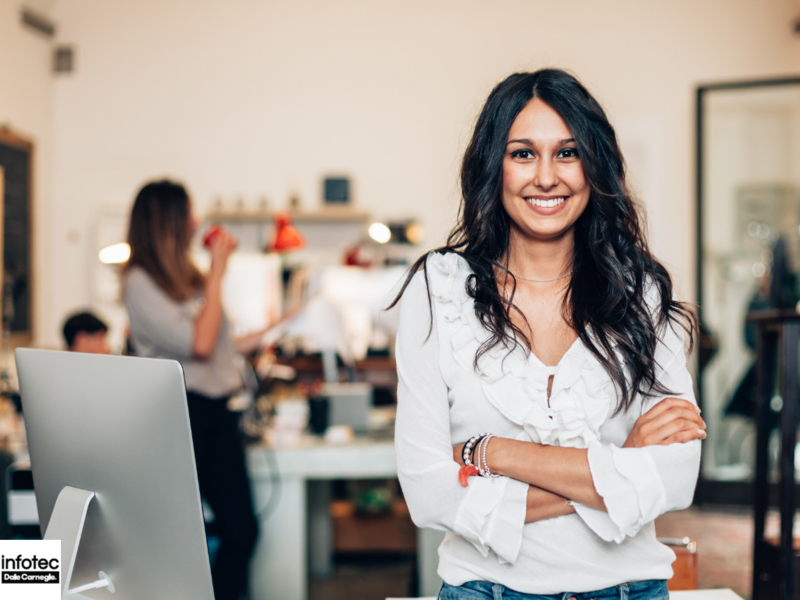 Having highly competent employees boosts your efficiency and helps you to avoid the expensive and time-consuming problems that often occur when less skilled employees mess up. But let’s go beyond the theory and look at real-world numbers. Unscheduled downtime is 20% lower. Budgets spent on external support for network management are 20% lower. Budgets spent on external support for network security are 30% lower. While, in a Cisco study, three-quarters of surveyed network managers said their Cisco certified employees are more knowledgeable and valuable than their uncertified counterparts. The managers reported that Cisco certified employees outshone their non-certified colleagues in two vital areas: speed and effectiveness. Certified employees were more than 30% faster at completing network-related projects. They were more than 30% faster at solving technical problems. They were more than 20% faster at getting up to speed when joining new projects. This boost in speed means that you’re effectively paying the employees less since they do the same work in a shorter time span. It also means that when network problems do crop up, they disrupt your organization’s work for shorter periods. Managers said certified employees were 40% more effective, on average, at completing network-related projects. They were 42% more effective at fixing technical problems. Under-skilled workers often struggle to find solutions to the complex problems typical of high-tech systems. In contrast, by being competent in all aspects of the hardware they have to work with, certified employees always know how to identify and fix problems with your network. This allows your other employees to get on with their jobs, instead of battling against technical demons. Overall, managers in the survey rated their Cisco certified employees as 37% more valuable than their non-certified ones. 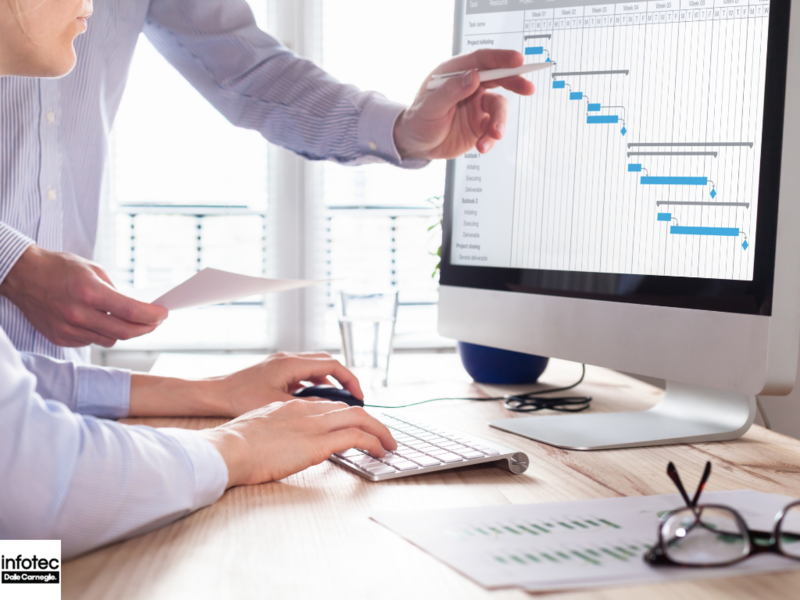 Employee training can be a headache, not least because of the time it takes. A certification course might take months, during which time your organization still suffers from its competency gap. But are intensive study boot camps really the answer? How can anyone possibly master complex skills and knowledge in the space of days? Wouldn't you be wiser to invest in a more traditional certification course for your employees? Not according to the experts. In comparing intensive summer courses to full-semester college courses, The Chronicle of Higher Education’s Chronicle Vitae reports that intensive courses are no less effective, despite their short duration. Referencing a research paper, published in the Canadian Journal of University Continuing Education, their examination concludes that intensive learning environments may actually be beneficial. Students who attend them are more focused and engage in deeper discussions of their subject than those on traditional-length courses. While that research focused on college courses, the same principles apply to other professional training. This is good news for employers. It means you can see the kind of benefits in cost and disruption-minimization mentioned earlier within days, rather than the weeks or months that it would take with other training options. 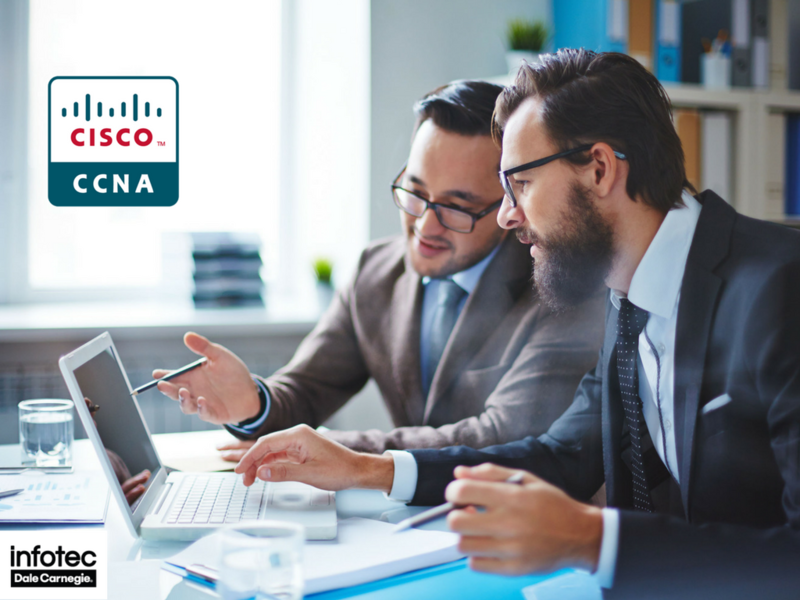 Are you interested in gaining the benefits of Cisco certification for your organization? Contact Infotec about our extreme boot camps to find out how your employees could become Cisco certified with only 5 days of intensive training. Phone us on 800.720.9185 to talk to one of our friendly advisors or contact us online today.